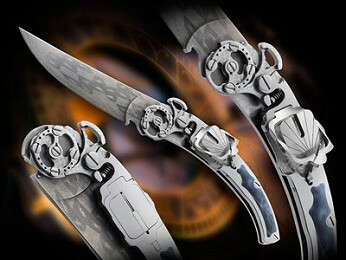 The Italian Knifemakers Guild was created in 1996. 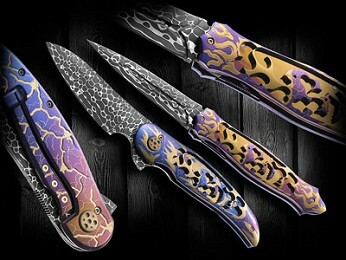 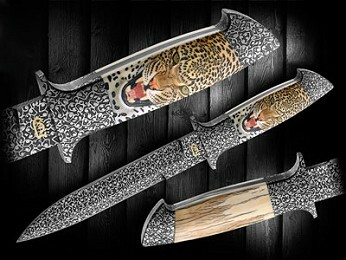 The purpose of its five founding members was to safeguard the tradition of the handcrafted knife as an art object. 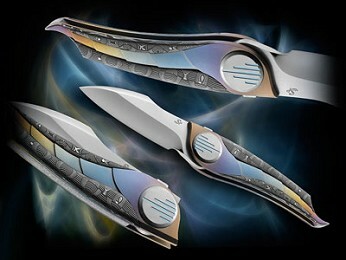 The first Milan show was held the following year. 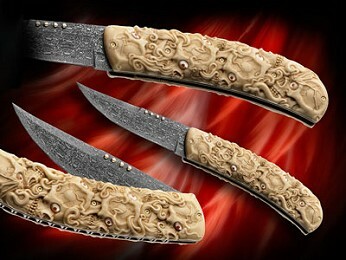 The growing success of the annual show has captured the attention of the most famous knifemakers, who have come to see Milan as a prime meeting place for masters of the craft. 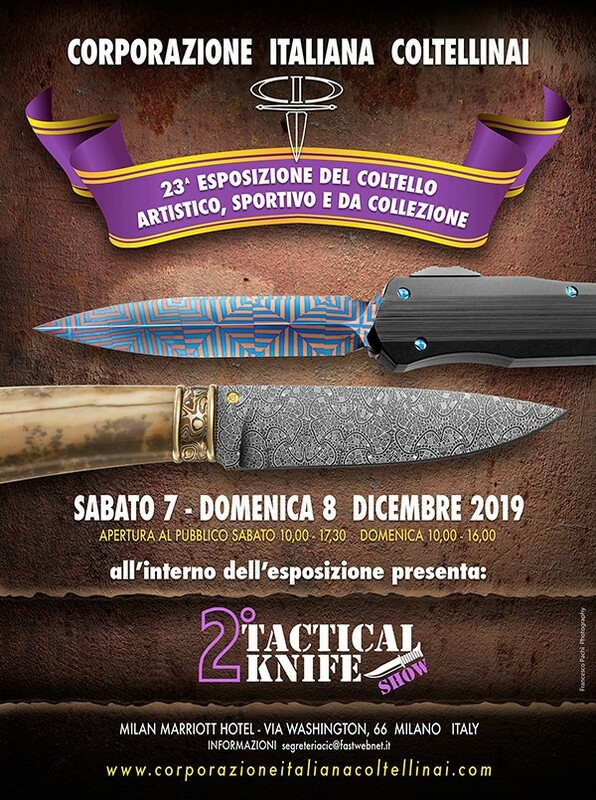 Today, the show organised by the Italian Knifemakers Guild, customarily held over the final weekend in November, is considered one of the most important in the world.